The route to weight loss has traditionally been to cut calories. Swap that regular soda for diet, grab an apple instead of a cookie, and you’ll trim pounds, the idea goes. But, instead of going for such calorie cuts, many people are now taking more intense steps to lower their average daily calorie counts. 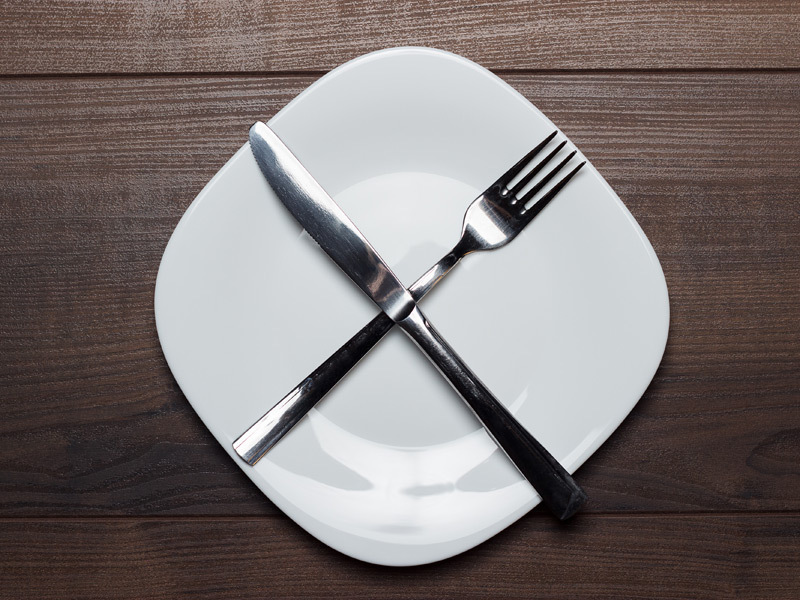 Most of the health benefits from fasting are likely due to weight loss, and some people with type 2 diabetes could also benefit, she says.